You know what they are but don’t really know how and when to use them. Google has an algorithm named PageRank. PageRank scores webpages on a scale of 0 to 10 on the basis of quality and quantity of backlinks they have received. The more backlinks a webpage has got – and from more credible sources (like Wikipedia, CNN) – the better it is for its SEO. Broadly put, there are two ways to backlink a webpage—by either using DoFollow or NoFollow. 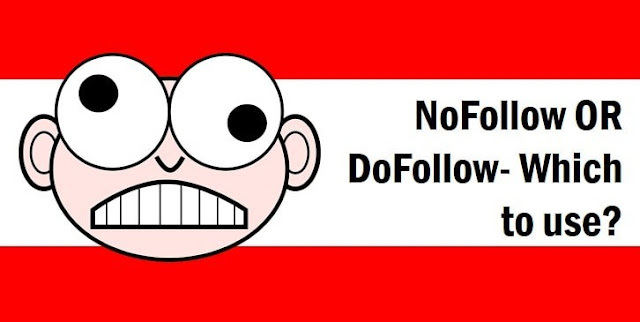 NoFollow is an HTML attribute that tells search spiders to NOT influence the PageRank of the linked webpage. On the other hand, DoFollow does just the opposite. 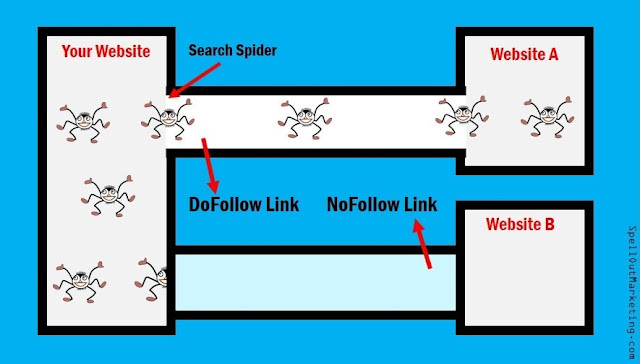 A DoFollow attribute tells the search spiders to influence the PageRank of the linked webpage, which then affects its ranking on SERP of Google. Now when you DoFollow a link – and you’re influencing the PageRank of any other webpage (same website or other) – you’re also passing the “link juice” of the current page to another one. Treat this link juice as the SEO strength of the current webpage. So the more links you’re putting on a page, the more SEO strength or link juice you’re leaking. Now the most obvious question that comes is—if, when DoFollow’ing, we’re passing the SEO strength of the current page to another one, then…. 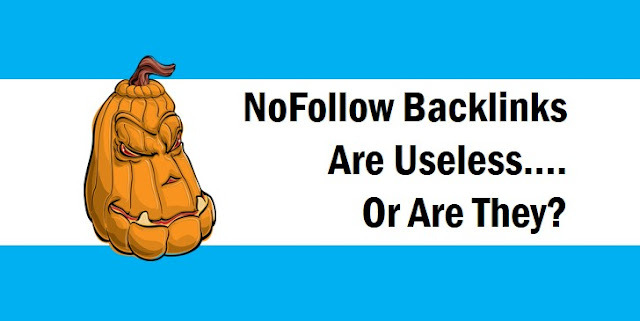 Why NOT NoFollow All The Time? Quick answer. For internal links— because you want to pass this link juice to other webpages to balance the SEO strength across the same website. Remember, internal linking (with DoFollow link) is one of the game-changing techniques in SEO. As for the external link—why would you want to share your link juice with someone you don’t care about? Hey, this webpage is linking to this website that has great PR. This page is trying to provide good value to the readers. And that’s exactly what I want! So this page is linking to this website of “topic A”, so this page must have something related to “topic A”. Great, I might consider this page when someone searches for this same topic. In short, DoFollow links can help Google understand better what the current webpage is about and also recognize its quality and authority. Also Read: How to do keyword research fast? NoFollow does not influence the PageRank score of the destination website. DoFollow does. You should not NoFollow every link because it prevents search spiders from optimally understanding current the page’s content. Now note, before we go further, let’s admit a few things here. In the SEO world, you will find people who contend that DoFollow links do not lead to link juice leakage and that NoFollow links do not preserve link juice. There are not wrong! But neither is the other half who believes otherwise. You’ve just got to pick your side. Check out this cool discussion on Moz forum here. How many internal and external links should I include in my post? No kidding. Sadly, there’s no concrete answer available to this question. You should hyperlink to as many internal and external links in your current post as you deem fit to make the article more valuable and comprehensive. Your goal is to offer readers the best value for their time and make the include links look as natural as possible. So whenever you think there’s a need to link back to any internal or external link, do it without thinking of the link juice. But again, don’t overdo it. Too many links out might look fishy to the search engines (remember, link farming?!). I personally follow an average of including 2 links every 150-word. Talking about the entire webpage – and not just an article or post – Google used to recommend 100 links per webpage. Because back then Google could index only 100KB per page; so 100 webpages looked like a nice fit. However, that’s not the case now. Google’s capacity to index more webpages, and at a relatively small span, has increased significantly. Here’s a nice tool to check the number of links your webpage has. As for how many internal and external links, I use the ratio of 2:1. That is, for every 2 internal links, I would try including 1 external link. Because if the link juice does flow, I would want more of it on my own website than someone else’s. This isn’t any standard rule by any mean. But in the absence of any definite answer, I follow these simple and sensible numbers to be consistent, as well as to prevent overdoing/underdoing. Of course, I step over this practice, at times, when seem required. And so should you. Because, like mentioned, at the end of the day, you’re trying to make your article super helpful for the readers. After all, as clichéd as it may sound, if the visitor is happy, so is Google. So include as many as necessary. Tip: Make sure the first DoFollow link in your article is your own internal link—and not someone else’s website. Which links to DoFollow and which ones to NoFollow? This one is quite simple—even though there is no ideal doFollow noFollow ratio. Add DoFollow link to all your internal link—except for webpages that you don’t want the search engines to crawl. 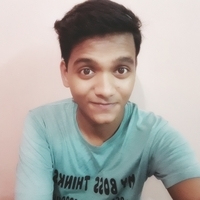 Like the pages that are less relevant and have duplicate content (although for this, you might want to use the Canonical tag, NoiIndex or Robot.txt. But this is a different topic altogether, appropriate for another discussion). As for external links, add DoFollow attribute to reputed and high-ranking URLs (like that of BBC, Discovery, Tony Robbins and any website with .edu and .gov domain). Add NoFollow attribute to the shady, paid, affiliate links that you don’t trust and you don’t want your website to be linked with. To check which hyperlink has what attribute, you can right click on the page, go to “view page source” option and see the codes manually. There’s also doFollow nofollow addon chrome available— check it on Chrome store. There’s a nice and detailed article on WikiHow on this topic— if you’ve got the time, check it. These might not be possible though if you’re on phone. 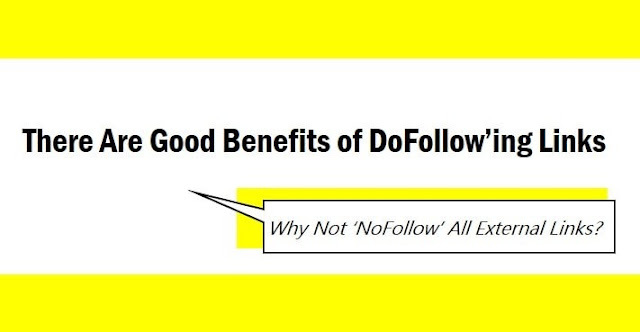 How Different Search Engines Treat NoFollow and DoFollow Links? Unsurprisingly, different search engines have different ways of treating these attributes. Google says, “We don’t follow them (nofollow links)”. Bing follows Google’s steps. It does not follow the NoFollow links. The ranking of the destination webpage is not influenced. Yahoo, however, takes a slightly different stance. While it doesn’t take NoFollow links as an influence in its ranking, it does crawl and index the destination webpage regardless of the attribute. This question is important if you’re looking to get doFollow noFollow backlinks for your own website. 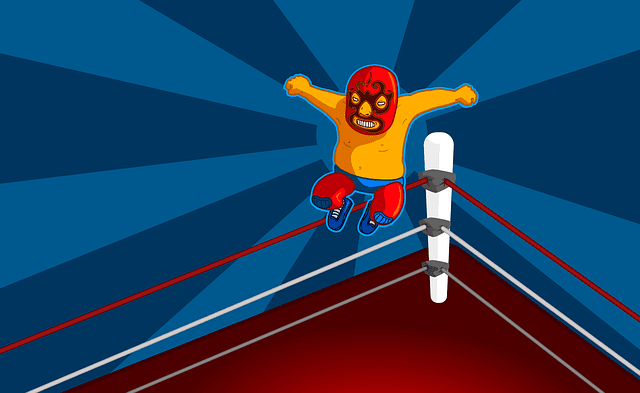 If someone links back to your website with the noFollow attribute, is the backlink useless? The answer is, LIKELY NOT! Many experts debate even on this topic. A NoFollow backlink can help your website indirectly—if not directly. If coming from a good source, it can help you attract more traffic, higher brand awareness, and more conversion. These factors can indirectly help improve your SEO, pushing your ranking higher on the result pages. Plus, these days, Google is relying more and more on RankBrain program in its ranking, which can draw a semantic link between a brand mention and its website. Meaning, it could treat your brand name/website name as equal to its website URL, without paying heed to noFollow and doFollow attributes. This, again, will indirectly positively affect your ranking on SERP. 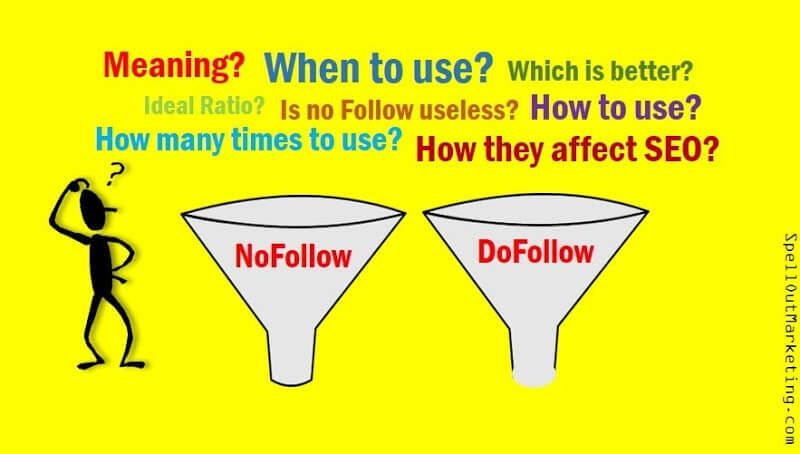 So, of course, if you’re asking which is better doFollow or noFollow – the former one is what you want the most. But in any way, don’t undermine the power of NoFollow backlinks; if coming from a reputed website, they sure can be of great help in SEO.